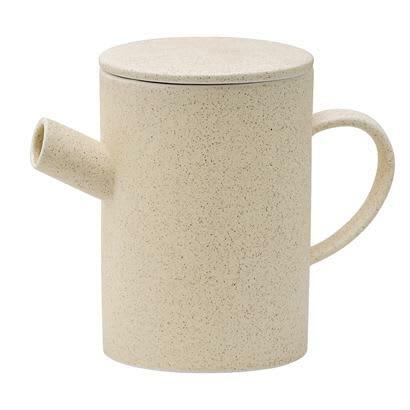 Bloomingville goes nice and simple with this Sand Ceramic Teapot. The pot is finished off with a smooth sandy glaze. Idea for sharing a cup or two. Matching cups available.